To partner with underdeveloped communities in need to create economic and development opportunities by providing education, job training, and life skills. Education is a major tool in fighting poverty and inspiring ideas and hope for future generations. It is important to develop the whole self in order to be effective in making lasting personal and community-wide change. Find out the different ways that you can be involved and make a difference. 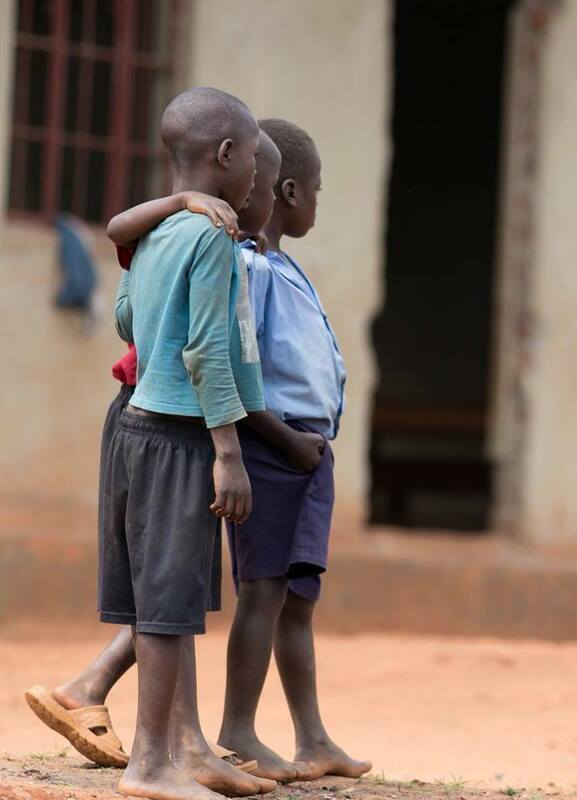 Enduring Communities is a 501(c)3 non-profit operating a primary school in Kito, Uganda. We offer sponsorships for students to receive an education in rural Uganda. Enduring Communities seeks to empower underdeveloped communities around the world facing high rates of poverty and low access to education. Our process focuses on projects that are locally driven. We want to determine the needs from the communities’ perspective, and incorporate them in the planning process. We believe the more a community takes an active part in the solution, the greater likelihood of lasting success. Our process also involves programs aimed at creating self-sufficiency. Too often, nonprofits make problems worse by creating a sense of dependency without long term, sustainable solutions. Unlike many other nonprofits, our program Efficiency Ratio is over 97%. This means over 97 cents of every dollar donated went straight towards teacher salaries, school supplies, meals and construction for the school. The remaining amount went towards credit card processing and bank fees. Through local leadership and initiatives, communities are equipped with the necessary knowledge, tools and infrastructure to alleviate poverty and achieve sustainable change. We believe an Enduring Community is one that is built to last, and can tackle future problems head on. It is important that any investment or aid is given in a way that sets a community up for long term success. It is not only our goal to make a difference in communities around the world, but we also hope to see change in our own communities. We hope to foster understanding and relationship building so that together, solutions to tough issues can be formed. Follow our blog. Posts on what we are doing, as well as related information about the countries and issues we are dealing with are available. Want to stay connected with what is going on at Enduring Communities? Join our email list, which we update regularly with newsletters, pictures and articles about what is going on with projects. © 2019 Enduring Communities. All Rights Reserved.